Ian began practicing yoga in 2002 when he found that yoga relieved stress and rejuvenated his energy in a way that running, cycling and swimming did not. A former professional triathlete (with numerous age group and several overall race victories, 5th place in National Championships, 2nd place National Collegiate Championships, 4 time World Long Course participant and a 4 hour and 1 minute ½ Ironman distance personal best), Ian discovered the immense and expansive world of possibilities training the mind-body-spirit through Yoga. Ian believes it is very important for people ‘ s health to teach about proper breathing, asana/alignment/posture, bandhas (strengthening and refining control over core muscles), balance, mental skills – concentration, relaxation & meditation and improving flexibility. He also emphasizes diet, lifestyle and thinking patterns which must change in order for people to maximize their potential and fulfillment in life. Ian ‘ s mission is to share his love of yoga: teach, demonstrate and imbue superb health, peace of mind and inspiring/enlightening insight. Billy Carlino is not your every day yogi. With his tattoos and tough love attitude, he has all the allure of a rock star yogi you might expect to find in the lofty warehouses of Manhattan or San Francisco. 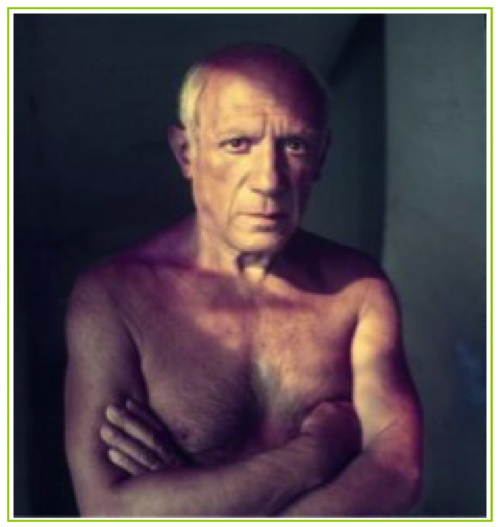 This Picasso look-a-like is an artist in his own right, with a passion for his practice that is as unmistakable as his experience and skill as an instructor. His style draws upon the best of bikram and hatha yoga, creating an experience that is both intense and deeply soothing. Irene is a self-taught yogini – starting in 1987 – with the help of an Iyengar-based book. For ten years she practiced by herself, then found an Ashtanga teacher and practiced with her for three years. 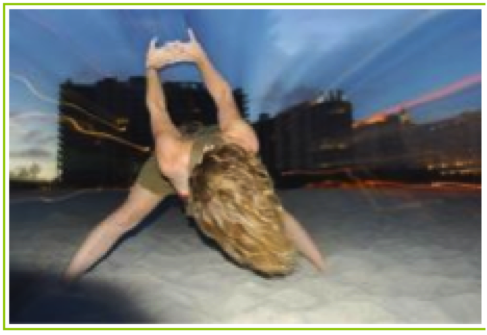 When she left Miami, Irene began practicing Bikram with another fellow Green Monkey instructor, Billy Carlino. He encouraged her to take a teacher training course, which she completed in 2001. Irene started teaching while still in training, and in 2003 she signed up for a course in Oriental style massage. This has helped her tremendously during adjustments and also to better understand the reason for certain physical limitations and how to modify poses accordingly. She has been teaching without interruption since 2001. 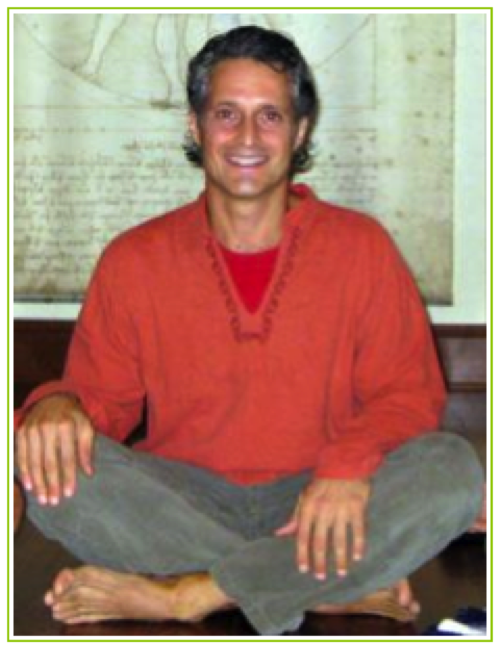 Peter Barber, a Certified Anusara Yoga Teacher, is a retired attorney and has been teaching yoga full time since 1996. He has trained extensively with many of the best known teachers in the United States and has been a student of John Friend and Anusara since 2000. His yoga class was named “Best in Miami” by the Miami New Times. 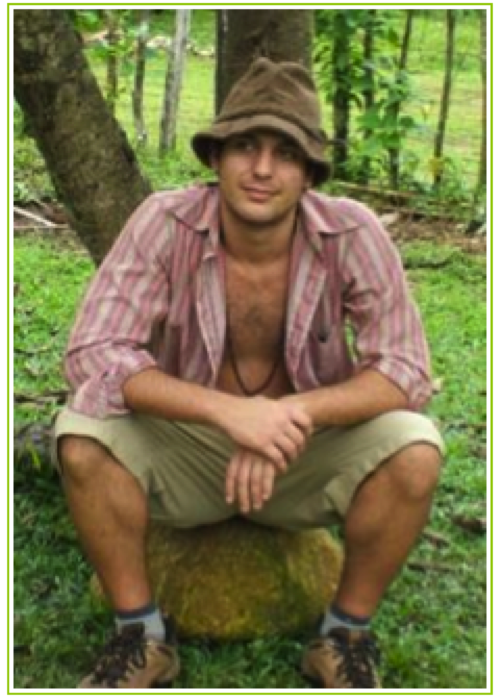 Peter is eternally grateful for the teachings of Anusara Yoga and for the opportunity to share them with others. Finding Yoga at the confused age of 16, Kira began her practice as a method of self healing. Cultivating love for herself and the discovery of the internal universe was the catalyst of her movement. With a deep gratitude and honor for the traditional essence of Yoga, Kira shares a teaching of body, mind and spirit. Partaking in many styles of Yoga, from Ashtanga to Kundalini, and a very transformational experience of Karma Yoga, Kira continues to open up new vibrations within herself. Shining from the heart as she teaches, her intention is love. Strongly influenced by her grandmother and her practice in ballet and Pilates, Cat has built a strong foundation that allowed her to excel in extreme sports such as triathlons, marathons, and rock climbing. Developing an expertise for competitive sports training and conditioning, Cat eventually became a USAT coach, founding Tri-Kids Sport where she prepared children for triathlons and the Junior Olympics. Cat ‘ s class, called Yogathletics, combines power yoga flow with high intensity movement and music; the perfect activity for men and women seeking a challenging and invigorating yoga-inspired workout. Cat is Green Monkey ‘ s Director of Athletics, working with individual and team athletes to craft practices that are suited to the needs of high performance activities. She has a Bachelors in Biology from University of Medellin Colombia, SA, and a Masters in Montessori Education from South Bay Teachers College, San Jose, California. Joan Varini had a very basic and personal Hatha and Pranayama practice based on Vintage books for over ten years, until two years ago when she discovered the beauty of practicing with others under the guidance of a knowledgeable instructor. Since then her yoga appreciation has become a full-blown addiction. She truly believes that yoga is for everyone. Having gleaned the benefits of yoga through pregnancy, motherhood, for healing psychological trauma, for sustained physical power and health, she recognizes the limitlessness of this science of healing and transformation, physically, psychologically and spiritually. She received her certification from Rina Yoga. Her class flow comes from a foundation in anatomical knowledge, a love of fluid movement and an awareness of the many subtle channels and systems at work within the body. Her classes are knowledgeably sculpted for all abilities, but you will feel the influence of her love of Ashtanga and Rocket Yoga balanced with her awareness of the importance of proper breath and alignment. She received an MFA in Creative Writing from the University of Miami, and has taught Undergraduate Creative Writing. An active poet and performance artist, Joan’s classes give witness to her love of the constant metaphors offered in yoga and their correlations to life’s lessons. For many years Joan studied Native American Sioux belief and healing under the discipline of Wind Wolf Woman. Joan’s awareness of our connection to the Earth and all of life’s creations is subtly felt in her classes and in her person. She is fascinated by the powers of meditation and guided visualizations and has been known to take her students on vivid guided journeys during Shivasana. Joan’s passion is to help imbue her students with a personal relationship to the powerful tool for self-awareness and health, accessible by everyone, that is Yoga. Susan has been studying yoga and yoga practice for a decade. Prior to yoga she was certified at Balanced Body Pilates in the Reformer. 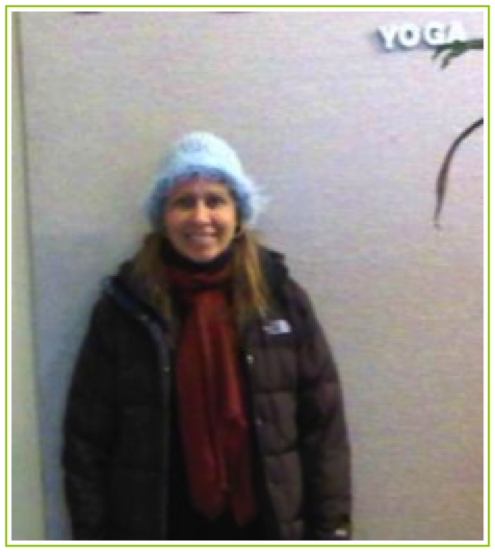 Susan has completed 500 hours in Vinyasa Flow and is certified with the Yoga Alliance. She is passionate about what she teaches and loves to share her knowledge with her students. Her focus at present is working with young aspiring dancers, concentrating in alignment and breath. She also enjoys teaching kids yoga and meditation. 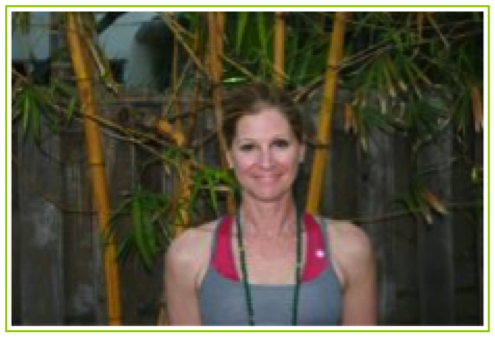 Susan is dedicated to her practice and continues to learn and study about the mind and body. Susan loves to spread the love and light with grace and gratitude. Penny Needle has been a major fixture in the fitness and health industry for over 25 years, and over the past several years, has become ever more focused in her personal practices and in her teaching of yoga and Pilates. Penny is dedicated to guiding her students to achieve balance, strength and a mature and realistic approach to their own health and well being. 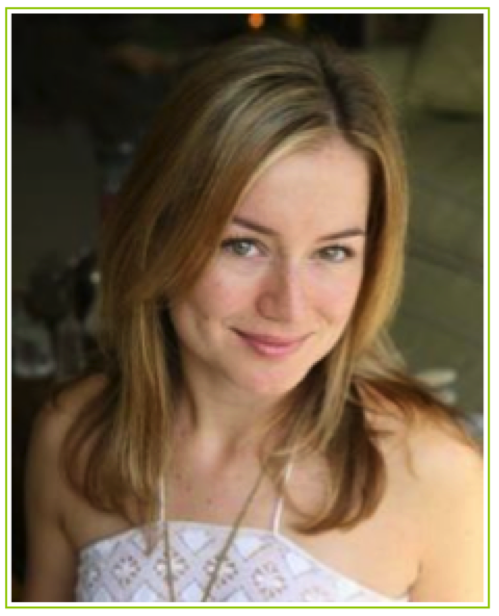 She has studied extensively under renowned teachers, and is certified with over 400 Yoga Alliance training hours in Ashtanga, Hatha and Power Yoga. Penny’s Pilates training was done through Polestar Pilates with certifications in Allegro 1, 2, and 3, and Pilates Mat. She is also certified on the MVE Chair through Peak Pilates. Penny’s teaching style is dynamic and engaging, and keeps people coming back for more. Karen Gonzalez; insight and sensitivity mixed with laughter make for a deep, yet lighthearted class. Karen had suffered from severe back conditions in her teens that left her bed ridden for weeks at a time. In college she took her first Yoga class and not only did she heal her back ailments completely, she began a lifelong journey of sharing the power of Yoga, making it her mission to be a servant of love. She studied Sivananda and later mixed it with Ashtanga and Vinyasa flow. Breathing consciously came very naturally to her, being a singer since the age of 5. Herself practice of chanting Indian mantras as the “Yoga of sound” led to the creation of Mantra Grooves, a spiritual, organic funk music group. Soon they were performing Kirtans (chanting mantras) and concerts around Miami. She deepens her students’ relaxation with the calming sound of her singing as they surrender into savasana. “The sounds of the mantras melt away the ego and every illusion disappears. I am not sure what is left but it feels divine,” says Karen. Miami native and certified yoga instructor, Courtney Just has enjoyed physical activity all her life, getting her first aerobic teaching certification when she was only 12. Since then, she has enjoyed practicing a variety of movement disciplines. When she took her first yoga class nearly ten years ago, she was immediately enchanted and became a dedicated practitioner, enjoying both the strength and serenity that yoga offers. Courtney has volunteered at Florida International University’s Children’s Center and interned at a local elementary school while taking courses in elementary education. With a BFA in theatre and a Certificate in the Study of Spirituality, Courtney is completing her Master’s in Liberal Studies and is a Senior Writing Consultant at FIU’s Center for Excellence in Writing. Hoping to share her practice with some of her favorite people, children, she became a certified kids yoga instructor, to round out her yoga teacher training. Chris (Chandra), discovered yoga 3 and a half years ago at the University of Florida when a friend asked him to join her for a class at the school ‘ s fitness center. In time, he took his training in the Bahamas where he was exposed him to various styles of yoga, including: Hatha, Karma, Bhakti, Raja and Mantra. He also learned Vedic philosphy from Swami Sadasivananda, senior disciple of Swami Visnu Devananda. After the course he returned home to Miami, enthused to share with others the wonderful gift of yoga which has so much potential to bring positive changes to people ‘ s lives. I took my first yoga class about 15 years ago and have been sharing my love for the practice ever since. My classes offer a fun and challenging mix of cardiovascular, strengthening, stretching, toning and purifying asanas. I love teaching my students how to deepen their practice, getting into poses they thought were way beyond their level. There′s nothing like the satisfaction that comes from sharing the “aha” moments of my practice with my students and seeing the blissful smiles after class! Come move, sweat and groove to the transformative rhythm of your breath, while physically aligning and energetically balancing yourself. Work your body, open your mind and nourish your soul while connecting with your inner source of peace, gratitude, acceptance and love. 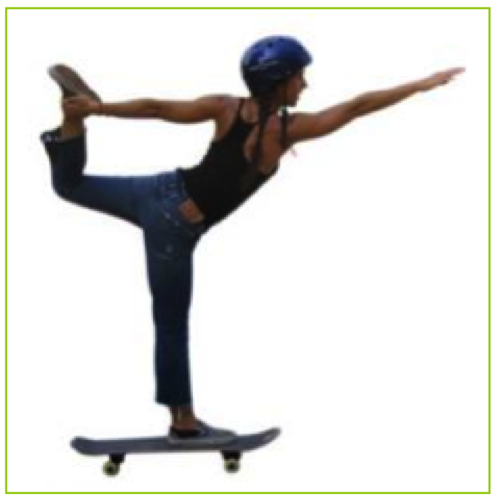 For more than 15 years, Nikee Trespalacios has assisted hundreds of clients in achieving a more balanced life by bringing them inner peace and strength through motivation, dance choreography & instruction, Feng Shui, and now Ashtanga Yoga. She has taught her students to tap into positive energy that enables them to live a happy, healthy life full of better opportunities and greater balance. There is a distinct connection between Feng Shui and Yoga, both invite positive energy, awareness and harmony into our lives. With classical ballet as her foundation, it is no wonder Nikee finds such comfort in the discipline of Ashtanga Vinyasa Yoga. She is a dedicated student in the practice of the Primary Series while working diligently on the Intermediate series under the close watch of her beloved teacher Marisa Gallardo. Through her teaching, Nikee inspires you to have an open heart on the mat, listen to your body, and live life abundantly! This entry was posted in South Miami Class Schedule. Bookmark the permalink. Reviews – please write one! Green Monkey is Miami's first Balanced Living company. Balanced Living is learning how to find a greater sense of harmony within yourself and with the world around you. Both physically and mentally, attaining Balance is a process. It's the daily practice of determining what you need to even out your body, mind and spirit. Balanced Living helps you manage time, stress and relationships. It increases your productivity and performance, and has the power to fill your life with happiness and satisfaction. We understand that life is complicated. That's why we're doing the legwork for you. 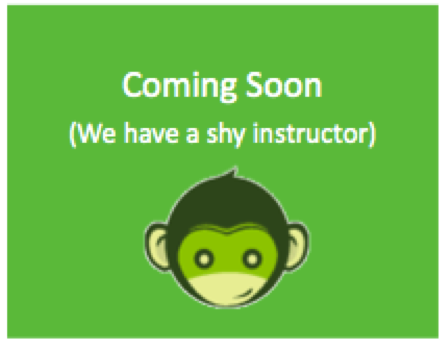 So if you're busy, don't know where to start, or are unsure who to trust, Green Monkey has you covered. We aren't reinventing the wheel; we're just making one that's easier to roll! Live the good life... the Monkey Life.